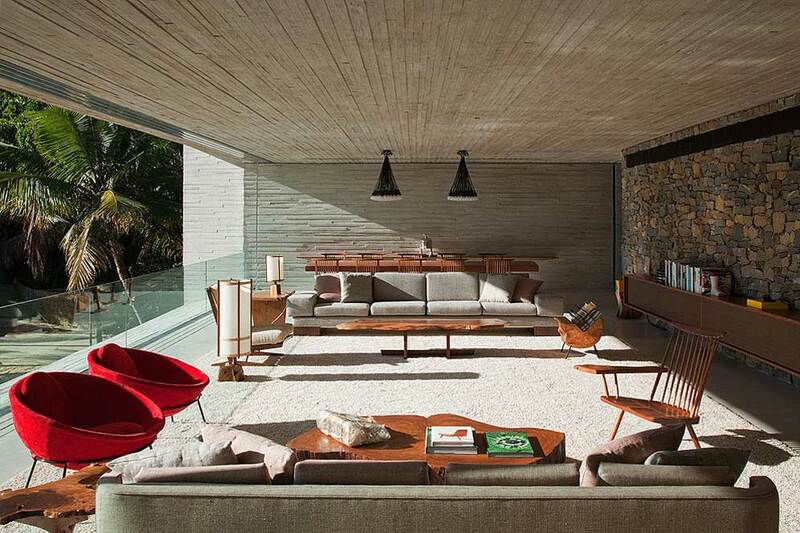 Round-up of Smokin' Hot Brazilian Architecture | Yellowtrace. 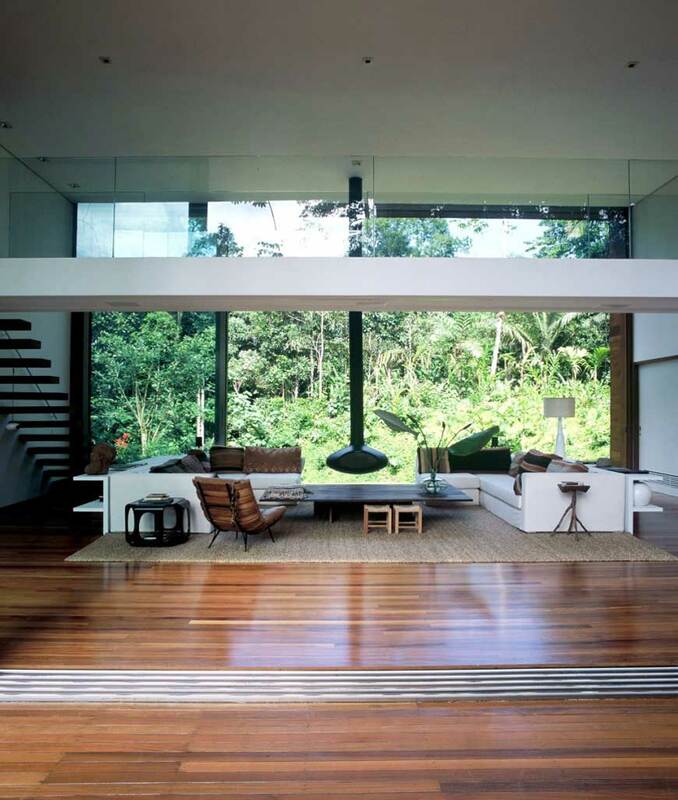 Brazil Week // Round-up of Smokin’ Hot Brazilian Architecture, Part I. 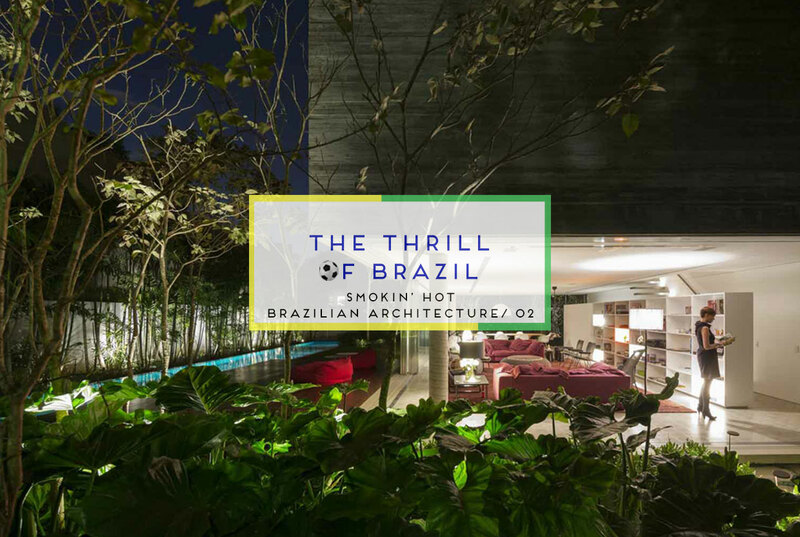 We know, we know – every freaking design blog and website out there seems to be rounding up Brazilian Architecture because of The FIFA World Cup 2014 currently in it’s finals week in Brazil. Ours is a little late because it took just a liiiiitle bit of research. 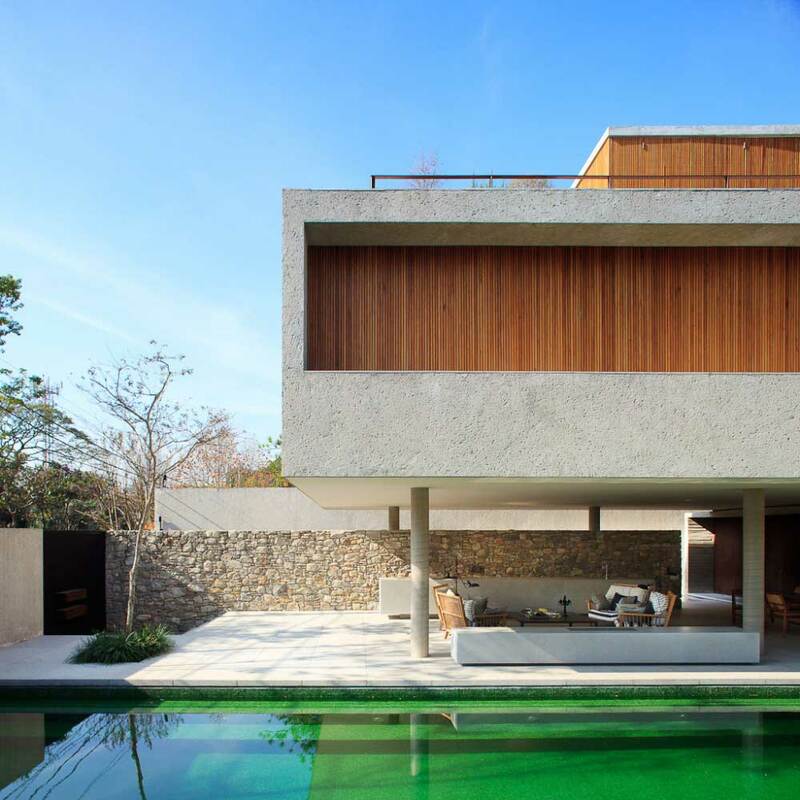 You see, we wanted to dig a little deeper into the amazing design and architecture, both historic and current, and bring you a whole week of awesome Brazil related content. I guess you could say we are literally giving you The Full Brazilian all week. Ouch! Except this one won’t hurt, and it’s completely appropriate for all age groups. Brazil has been a hotbed of architectural progress for quite some time and we can’t wait to share with you all the juicy goodness. Don’t mean to talk it up, but you guys are seriously in for a pretty sweet ride. 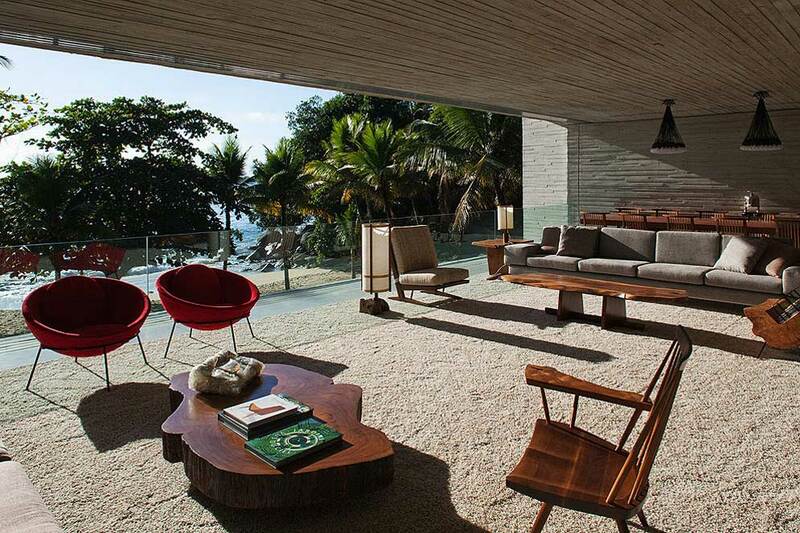 Today is all about rounding-up smokin’ hot Brazilian Architecture. Buckle up, and let’s go for a ride! 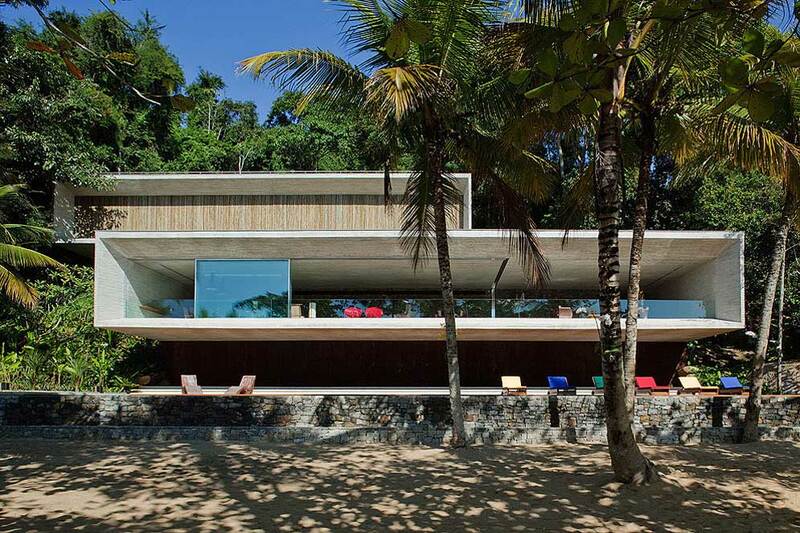 Round-up of Smokin’ Hot Brazilian Architecture, Part II. 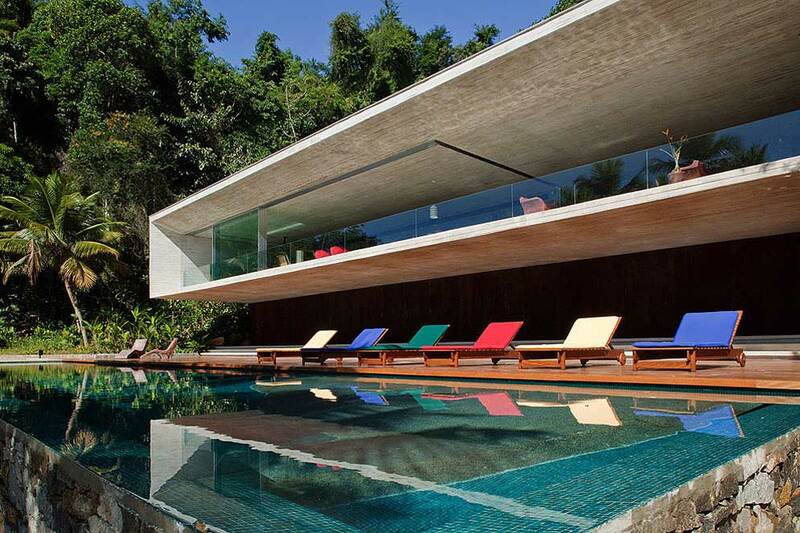 Check out the entire Brazil Week on Yellowtrace. 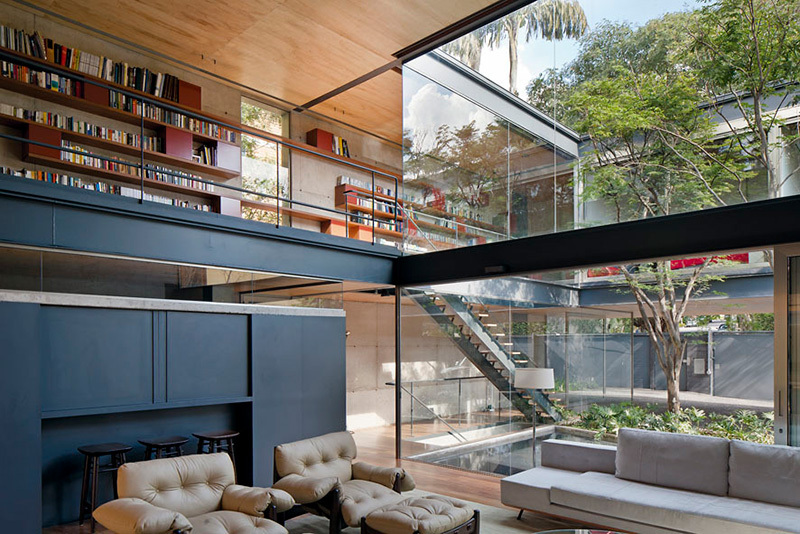 Casa Cubo by Marcio Kogan – Studio MK27 // São Paulo, Brazil. 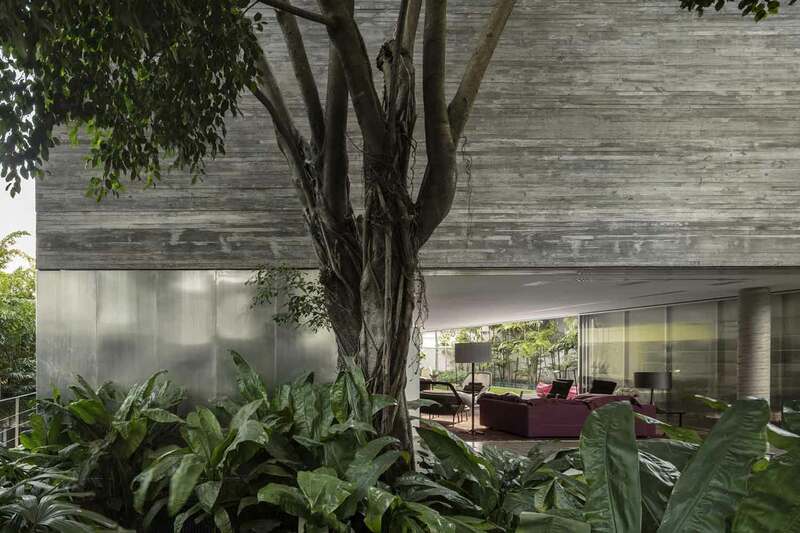 Two chunky concrete storeys are perched above a living room without walls at this house in São Paulo by Studio MK27. 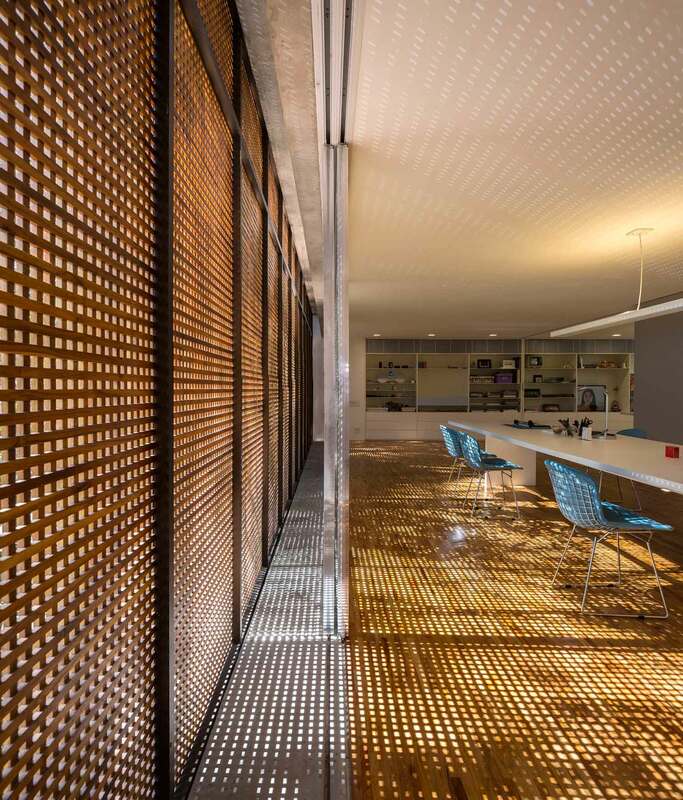 Perforated metal screens slide back and forth around the perimeter of the ground floor living room, allowing the space to either reveal or conceal itself from the surrounding garden and swimming pool. Suspended treads rise up though a narrow stairwell to connect each of the floors and eventually lead up to a terrace on the roof. Images courtesy of Studio MK27. Photography by Fernando Guerra – FG+SG. 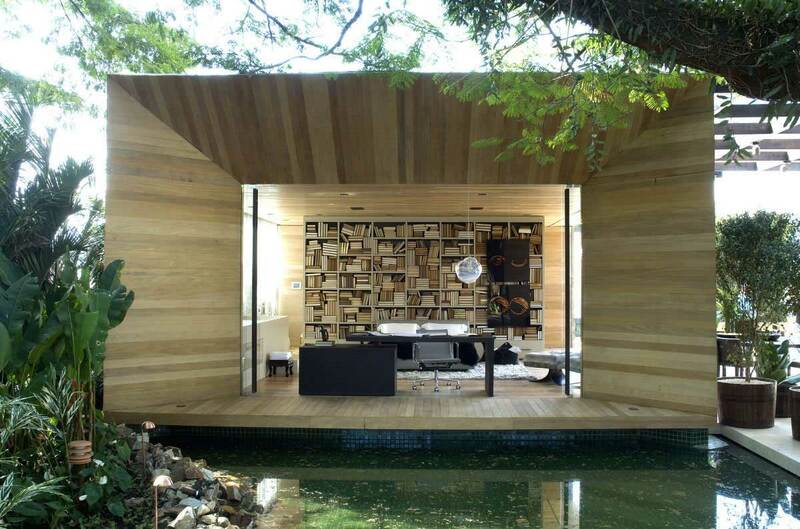 Studio R by Marcio Kogan – Studio MK27 // São Paulo, Brazil. Facing a small urban square, this loft studio opens entirely to the outside. 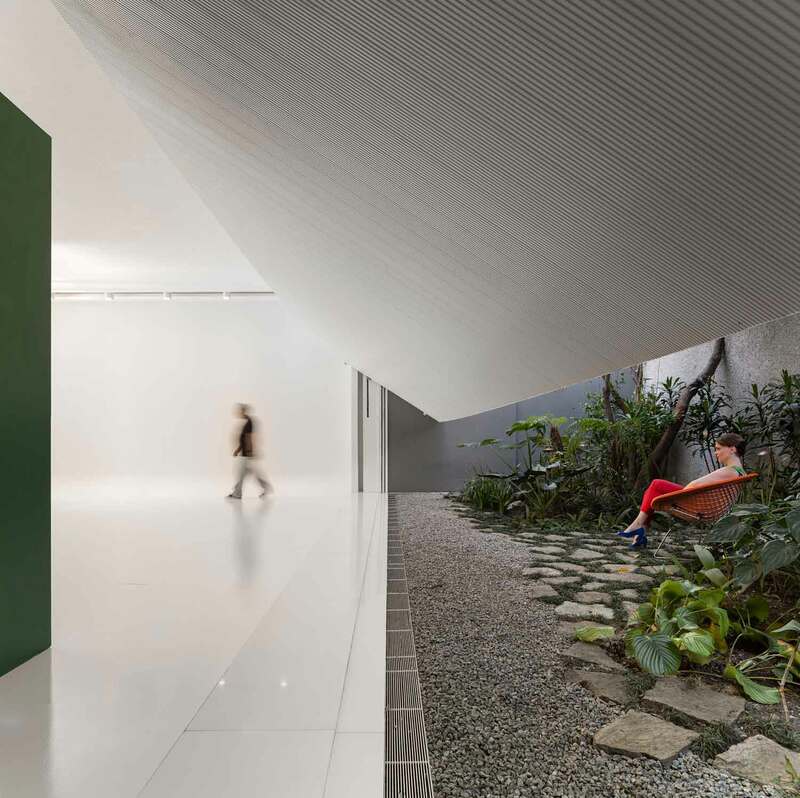 The inner space of this photography studio flows into the side gardens of the building and into the urban space, establishing a spatial continuity between the square and the building. 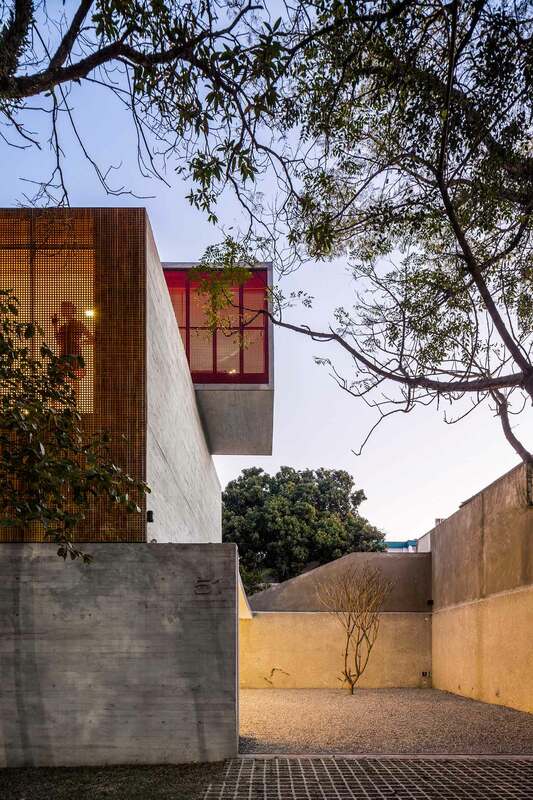 The façade, an aluminium gate is recessed into the concrete binding, integrating the front patio with the square; further, two large swinging metal gates – each more than 11 meters wide – permit fluidity between the gardens and the open space of the studio. Images courtesy of Studio MK27. Photography by Fernando Guerra & Sergio Guerra – FG+SG. 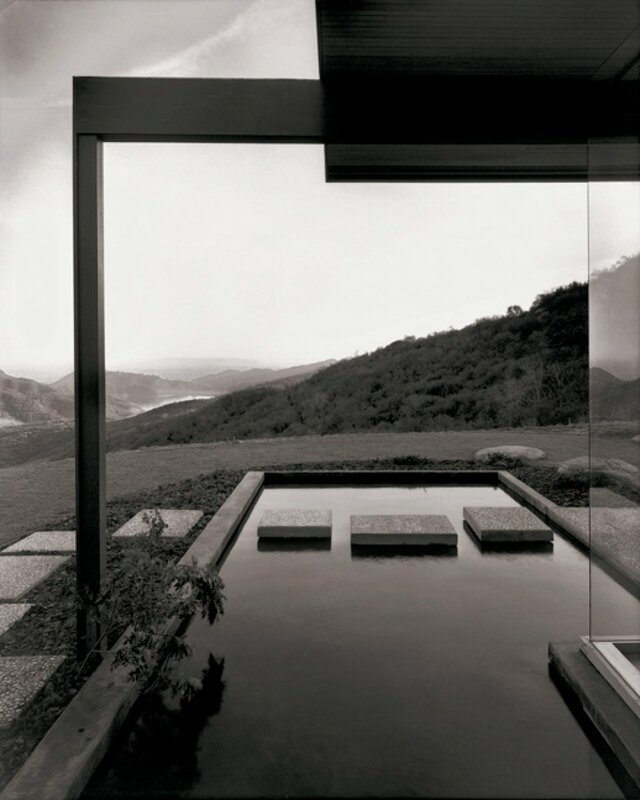 Paraty House by Marcio Kogan (Studio MK27) // Paraty, Brazil. 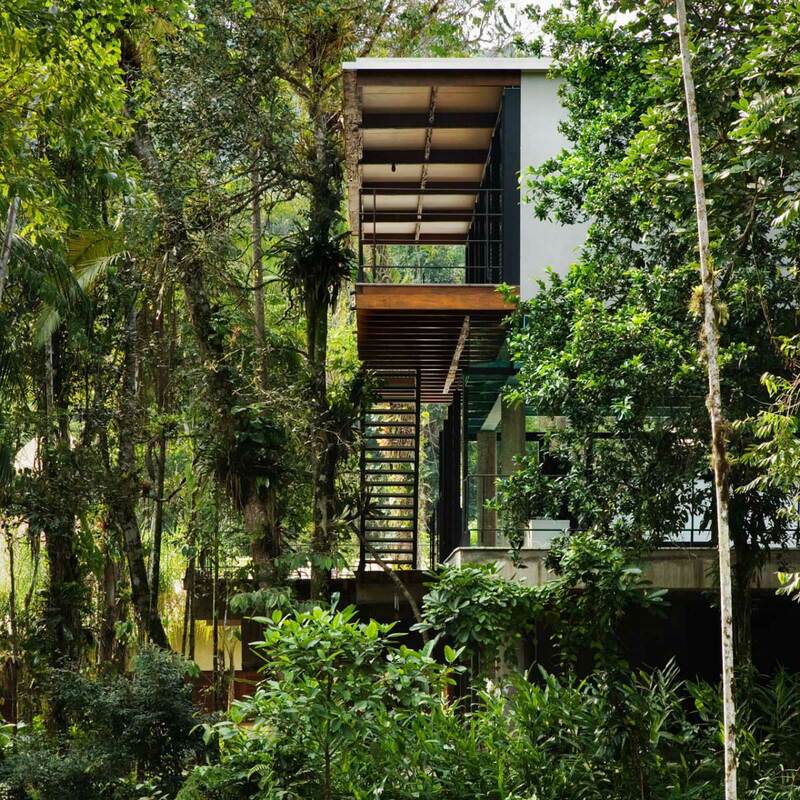 In the rocks of Paraty, in the dense rain forest of the island, this orthogonal two-storey home awaits as you arrive by boat to access the entrance of the house via a metallic bridge positioned over a crystal-lined reflecting pool. The bridge leads to stairs connecting to the bottom floor, which contains the living room, kitchen and service area. The continual internal area has a 27-meter span and huge glass windows with a spectacular view of the sea. Could this house be any more perfect? Only if it were mine perhaps. Images courtesy of Studio MK27. Photography by Nelson Kon. 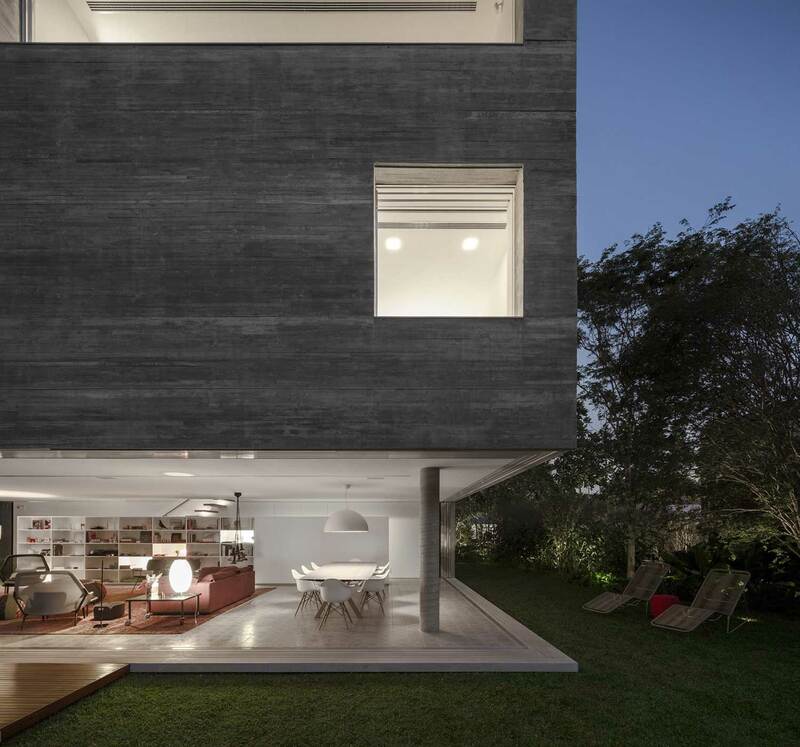 The Iporanga House by Nitsche Arquitetos Associados // Iporanga, Brazil. 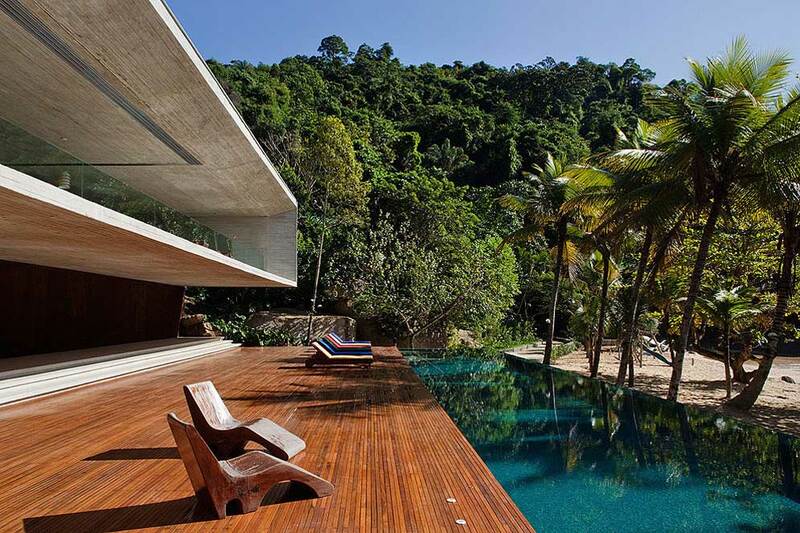 Located in Iporanga, a condominium for summer houses on Sao Paulo’s coast, this house is inspired by the natural charm of the Atlantic Rainforest. The client asked for a house which occupies as little as possible of the native forest – but at the same time something that is big and comfortable. The condo has been split into 3 levels: a suspended volume, wood structured for the 5 suites, so they would be on the trees’. The concrete slab is elevated from the ground to support all of the social activities – living, dining, the kitchen and the swimming pool. Underneath it, on ground level, there is a small enclosed area for a laundry and storage room. 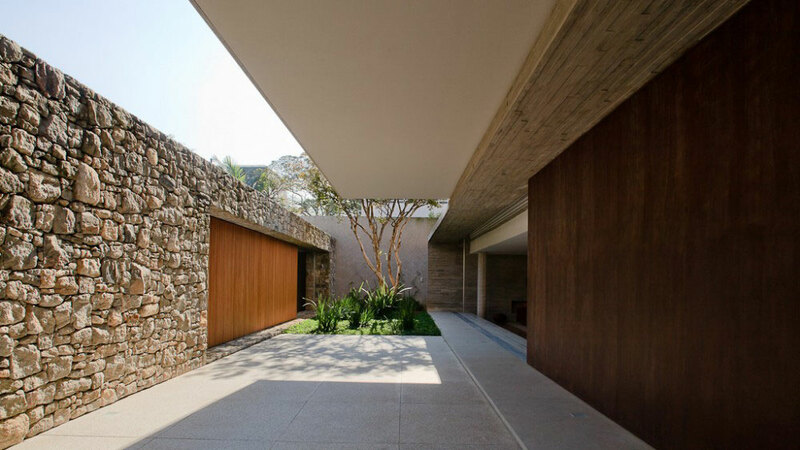 Images courtesy of Nitsche Arquitetos Associados. Photography by Nelson Kon. 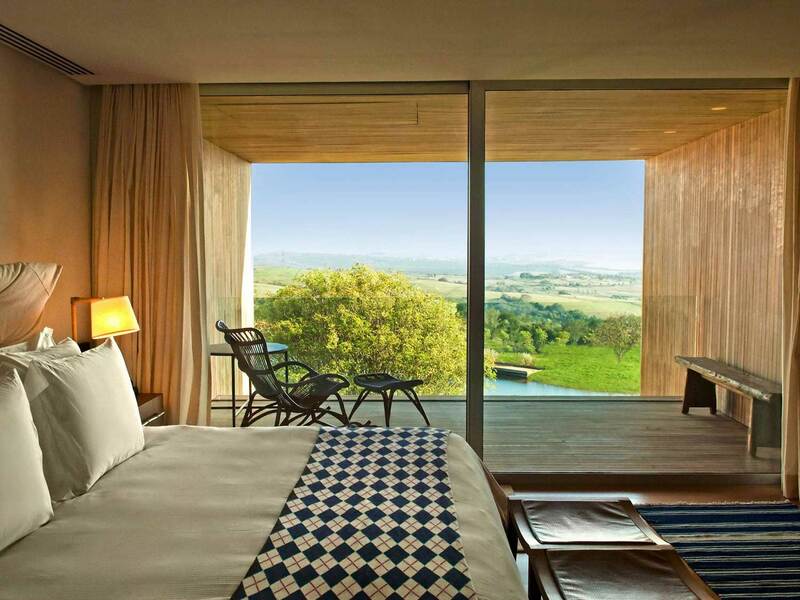 Fasano Boa Vista Hotel by Isay Weinfeld // Saõ Paulo, Brazil. 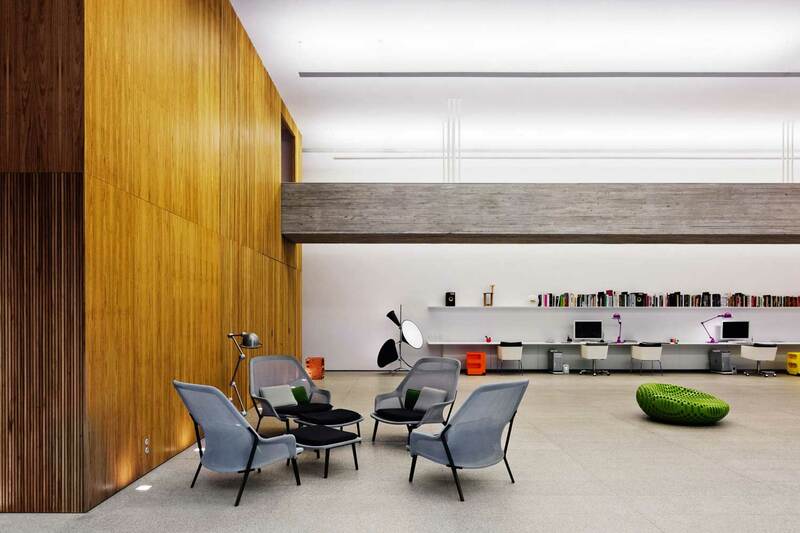 Boy, oh boy, oh boy… Isay Weinfeld, one of Brazil’s most renowned architects, sure knows how to put together a smoking hot hotel! Located on a magnificent property just outside of São Paulo, the hotel is surrounded by lakes, forests and amazing gardens. 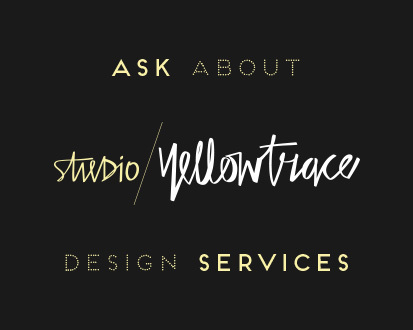 Mid-centrury clean lines meet late 60s to mid-70s furniture pieces sourced from local antique shops, 1980′s tapestries, and countless natural design pieces and accessories sourced from local artisans. Images courtesy of Fasano. Photography © Fernando Guerra – FG+SG. 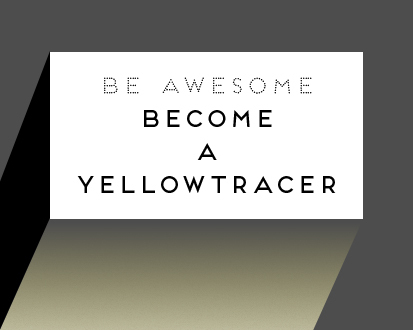 See the whole feature and more images of this project on Yellowtrace. House 6 by Marcio Kogan – Studio MK27 // São Paulo, Brazil. 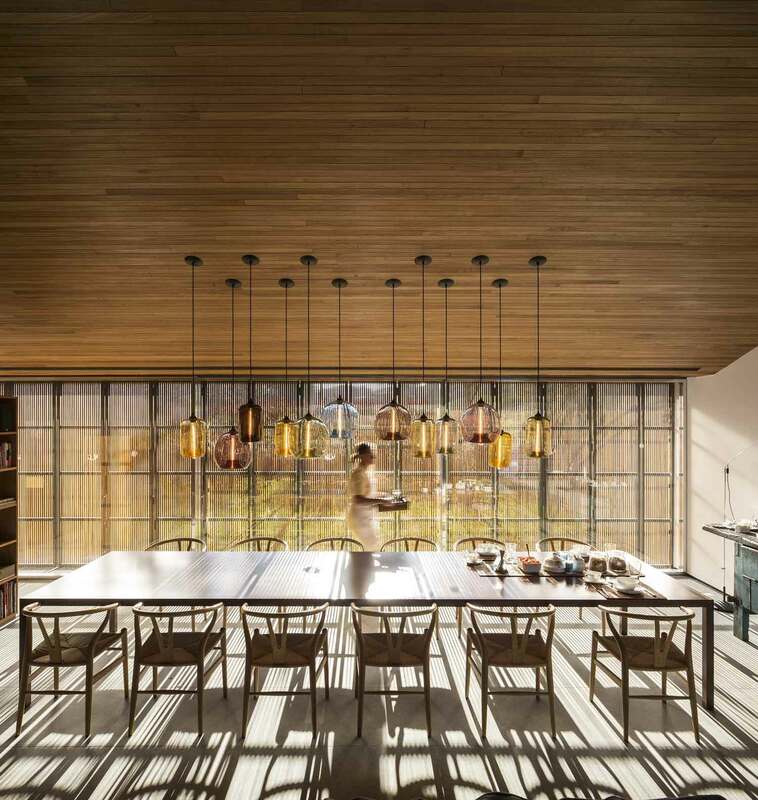 This house is a rare example of a perfect partnership between architecture and interiors – they are one and the same, and cannot be separated. A series of seamless spaces that flow onto each-other, from open to closed, informal to formal, with perfectly proportioned interlocking frames, refined and robust all at the same time. Image courtesy of Marcio Kogan/ Studio MK27. Photography by Pedro Kok. 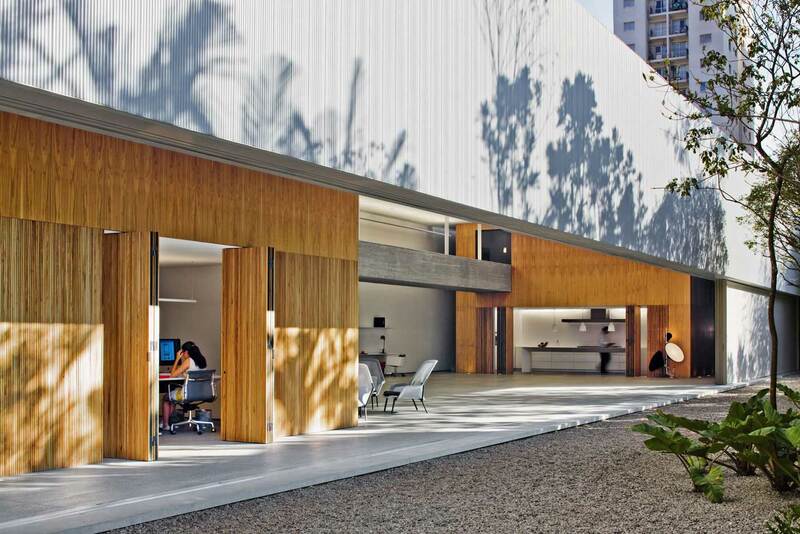 Studio SC by Marcio Kogan – Studio MK27 // São Paulo, Brazil. Located in São Paulo’s Vila Olimpia neighbourhood, Studio SC is a temple to food or, more precisely, to food photography. Though it’s primarily a working photo studio, the facility is also used for staging receptions and food demonstrations by and for the Paulista glitterati – including celebrity chef Alex Atala of the city’s top-rated restaurant D.O.M. – in a luxurious setting where garden, interior, and roof terrace converge seamlessly. Images courtesy of Marcio Kogan, Studio MK27. Project previously featured on Yellowtrace: Inside World Festival of Interiors Shortlist. 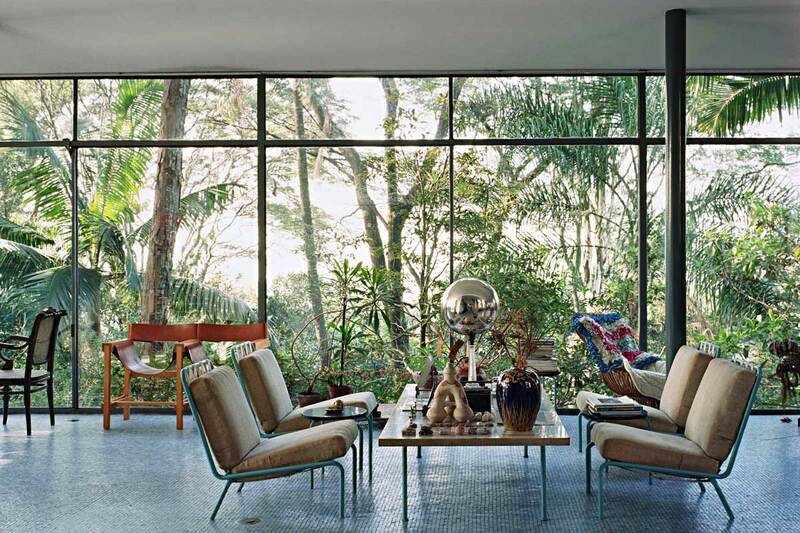 The home of architect Marcio Kogan – Studio MK27 // Brazil. 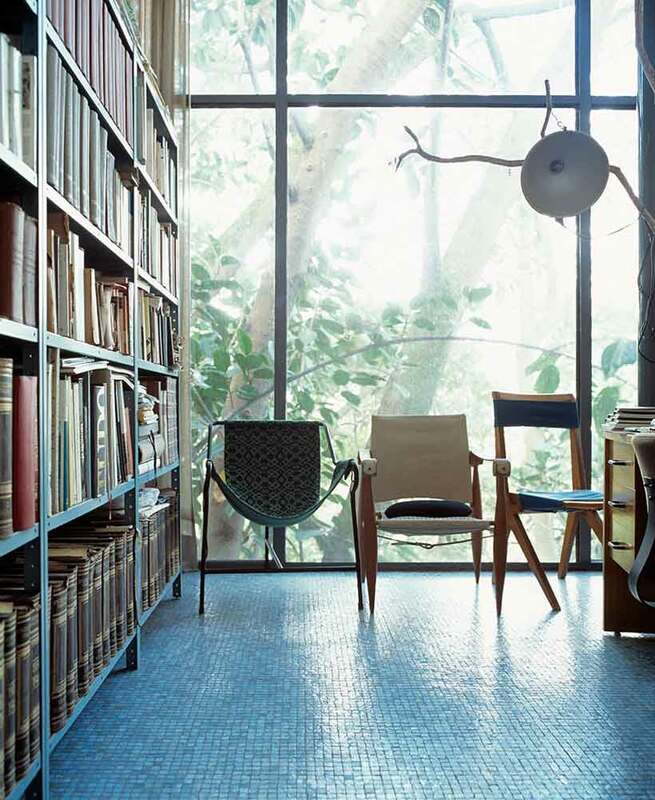 This year Salone del Mobile hosted a very special exhibition titled “Where Architects Live”. The exhibition provided a unique peek inside the homes of serious design royalty – like Zaha, Libeskind, Chipperfield, Shigeru Ban etc. I know what you’re thinking – they really should have called it “Where STARchitects Live”. Images courtesy of Marcio Kogan, Studio MK27. Photography by Romulo Fialdini. Previously featured on Yellowtrace: “Where Architects Live” Exhibition at Salone del Mobile 2014. 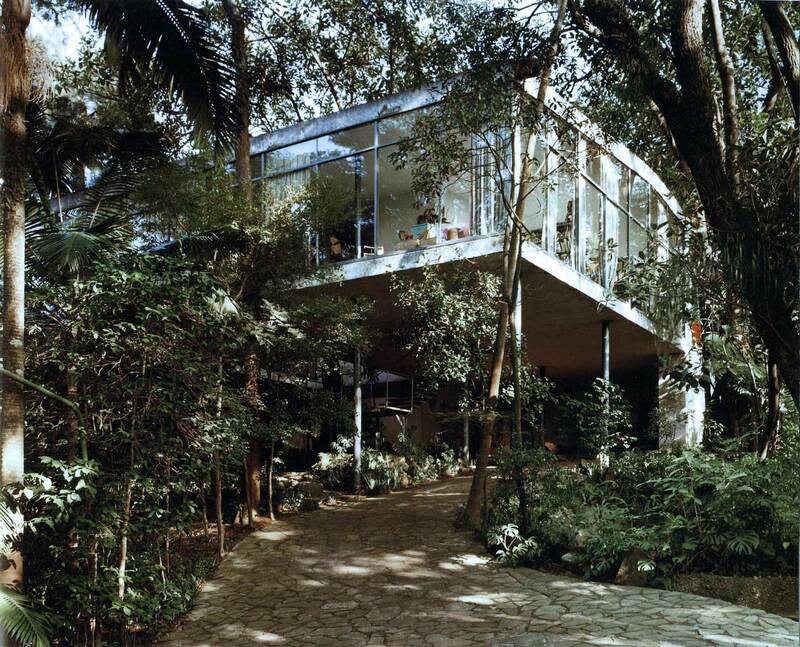 Casa de Vidro (Glass House) by Lina Bo Bardi // São Paulo, Brazil. 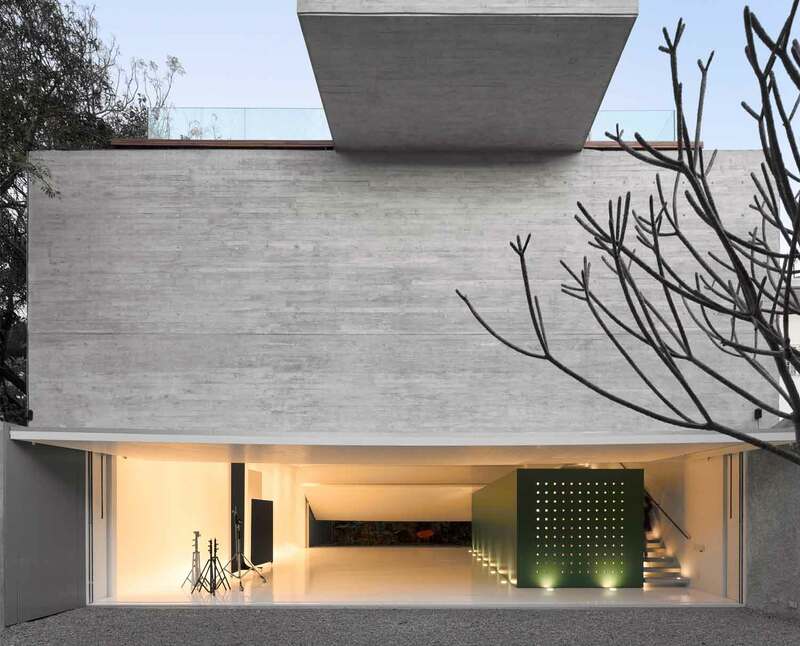 Bacopari House by UNA Arquitetos // São Paulo, Brazil. If I had to nominate a favourite typology in domestic architecture, it would be the courtyard house. A good courtyard house does many things at once – holds the edges of a site, opens up a kernel of space in the middle, cradles privacy within, permits views across into other rooms and in so doing enlivens opposite ends of the home. 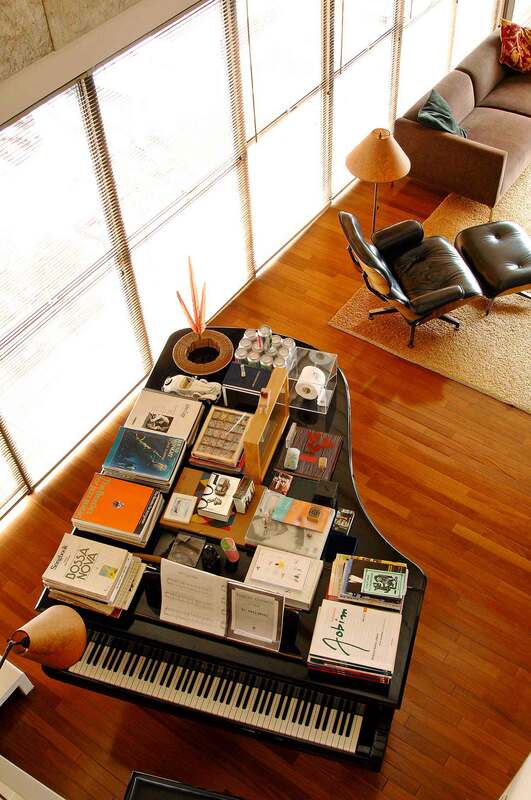 Photography © Leonardo Finotti, courtesy of UNA Arquitetos. 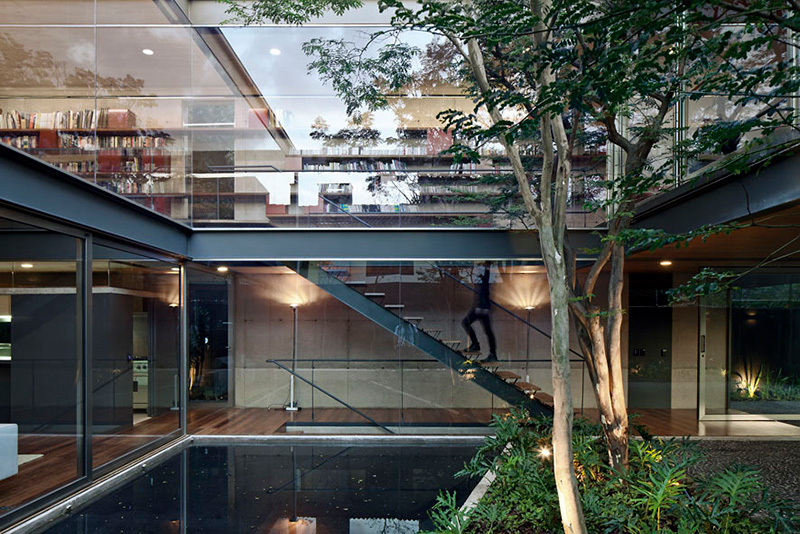 Casa HS by Arthur Casas // São Paulo, Brazil. 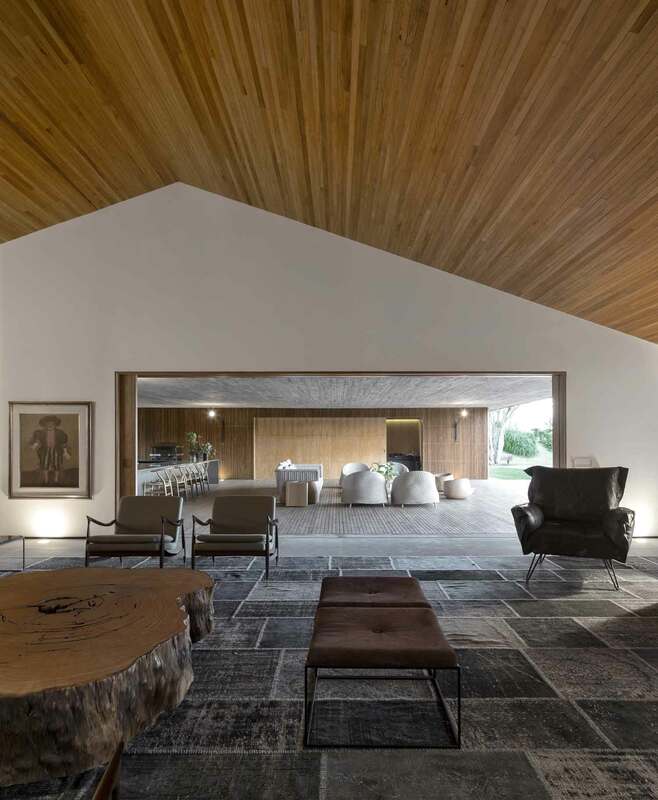 São Paulo-based Studio Arthur Casas has recently completed the Casa HS project, built in the countryside one hour from São Paulo. 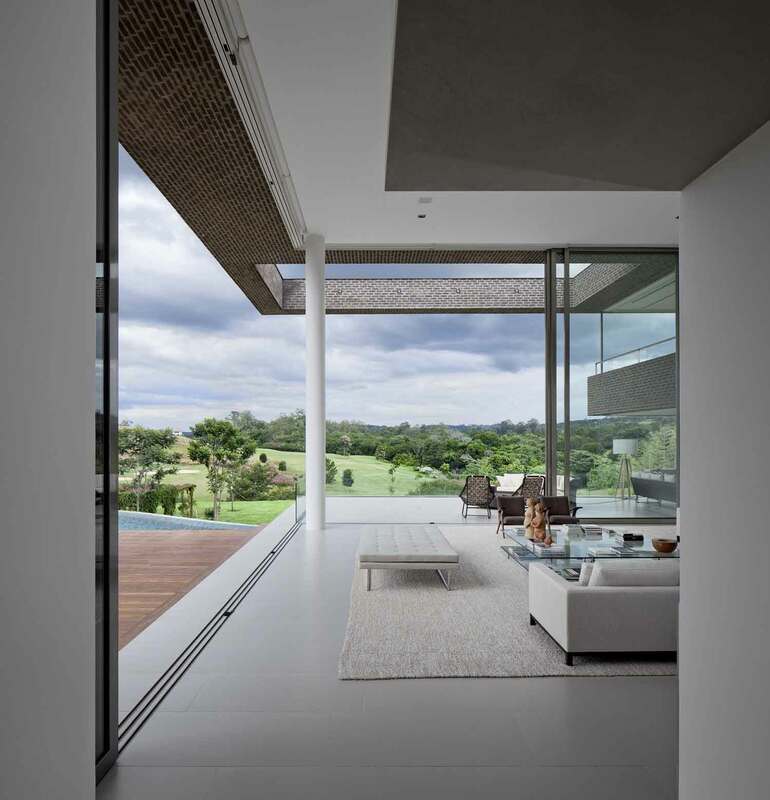 This impressive 1,000sqm contemporary home sits on a large lot on Brazil’s Quinta da Baroneza golf course and is separated into two volumes joined by an open pond. The main volume consists of the common spaces and the master suite, while the second volume is designated for the children and guests. Images © Studio Arthur Casas. Photography © Fernando Guerra from FG+SG. 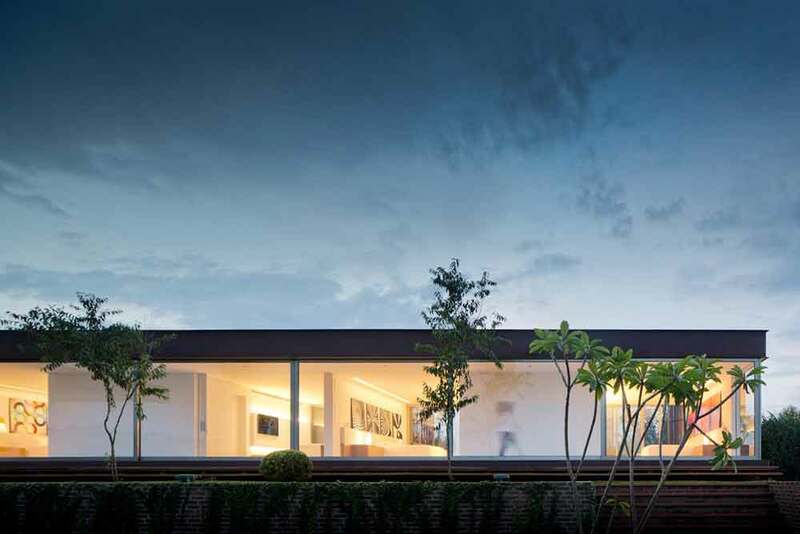 Watch the video of Casa HS by Arthur Casas. Loft 24-7 by Fernanda Marques Arquitetos Associados // São Paulo, Brazil. Loft 24-7, a bungalow of about 250sqm, exists as much on the outside as on the inside, blurring the boundaries of the house with the use of ponds and trees placed in key locations. “Being inside feeling like one is outside. 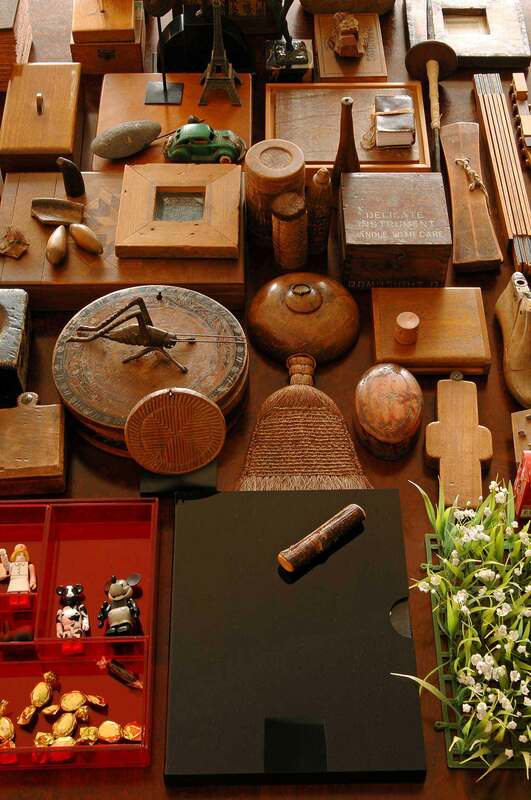 I believe that to be a key issue in understanding the interior design being produced today. In times when environmental awareness is growing, and, of course, also the desire to be close to nature,” explains the architect. 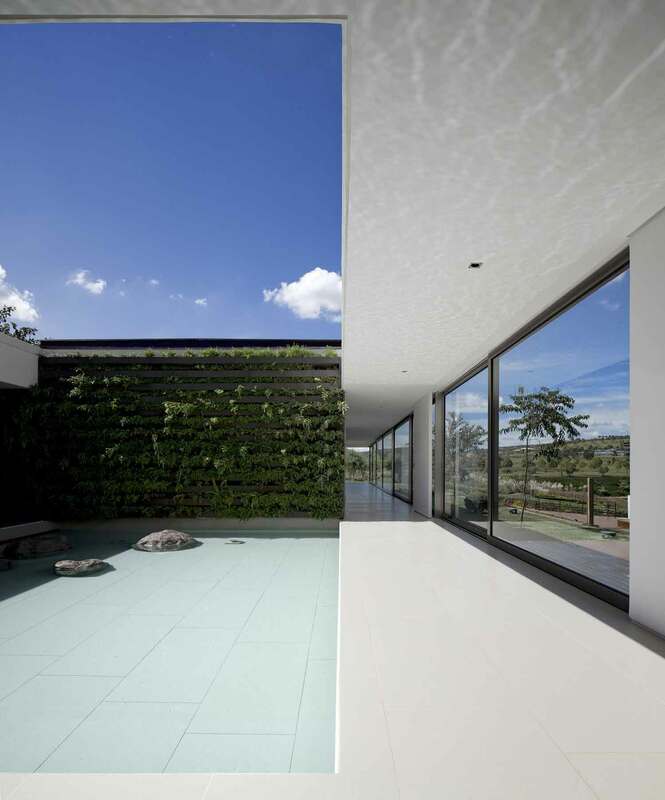 Images courtesy of Fernanda Marques Arquitetos Associados. 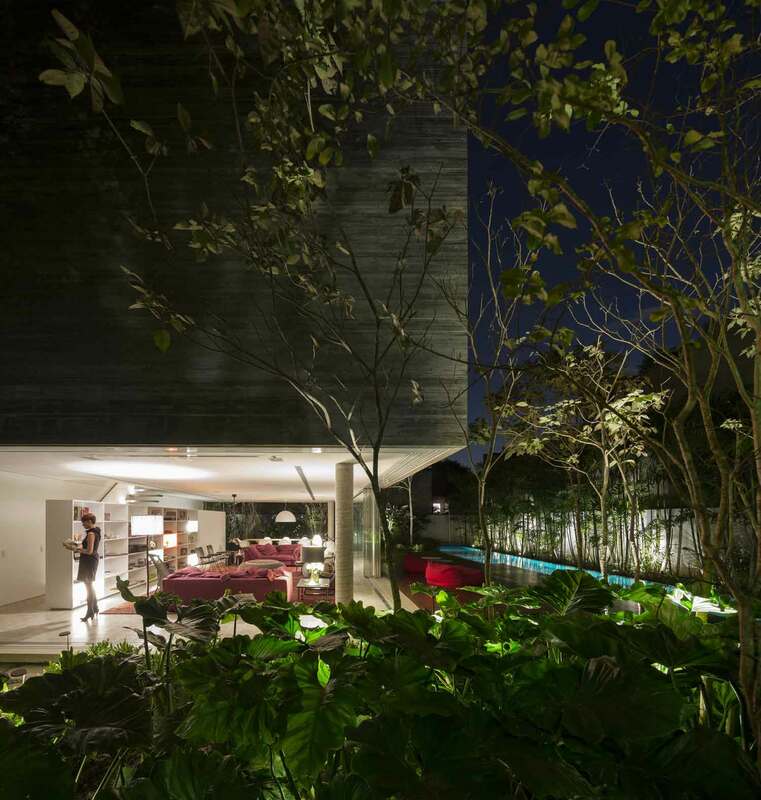 The MM House by Marcio Kogan – Studio MK27 + Maria Cristina Motta // São Paulo, Brazil. 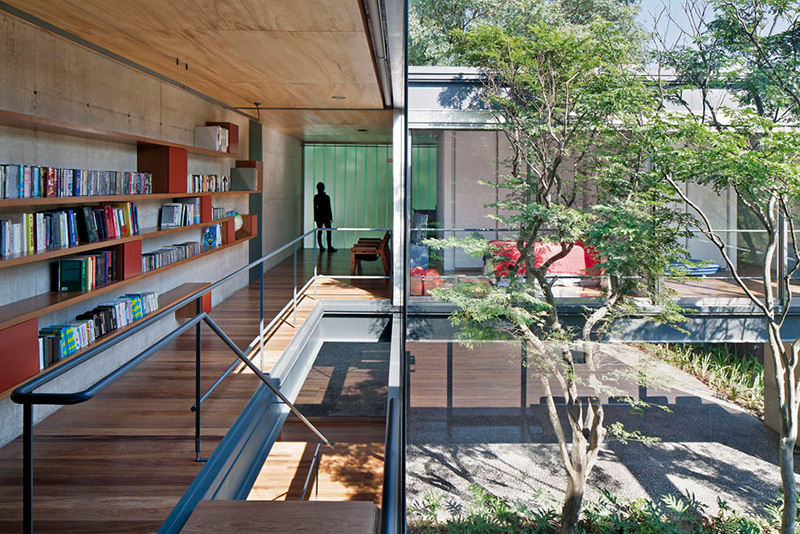 The MM House is set on the intersection of two perpendicular axes on a single floor. 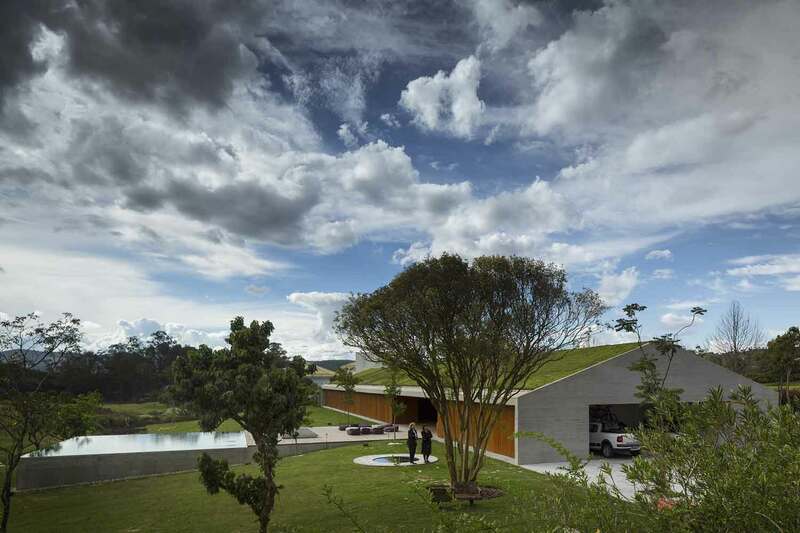 Along one axis is the horizontal volume of the house, with it’s green roof that lifts the grass off the land and merges with the surrounding construction. 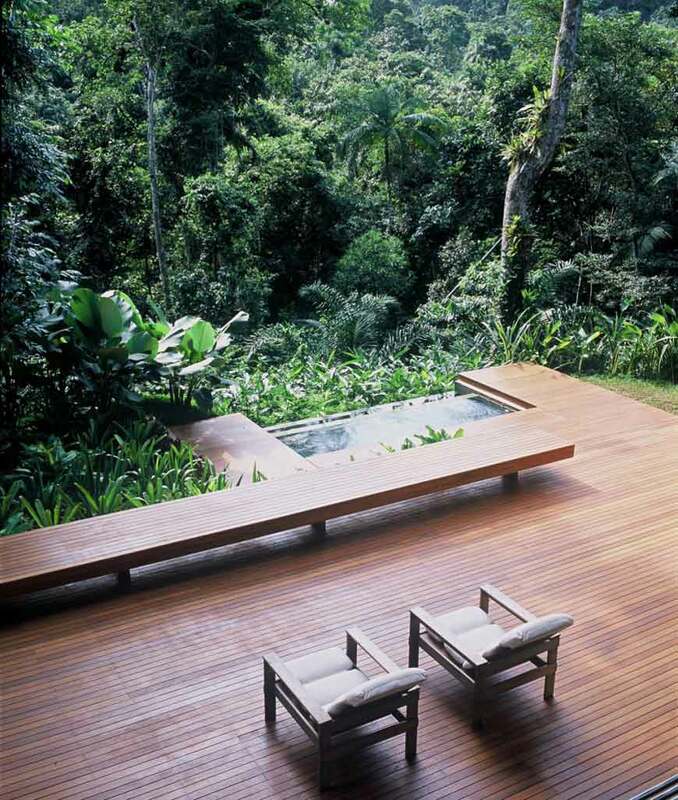 Along the other axis, there is emptiness: a wooden deck and pool. Photography © Fernando Guerra – FG+SG. 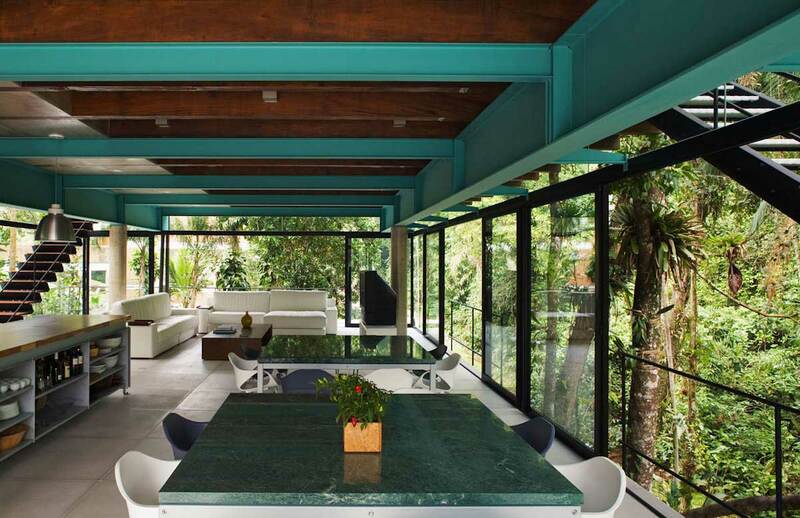 House in Iporanga by Arthur Casas // São Paulo, Brazil. 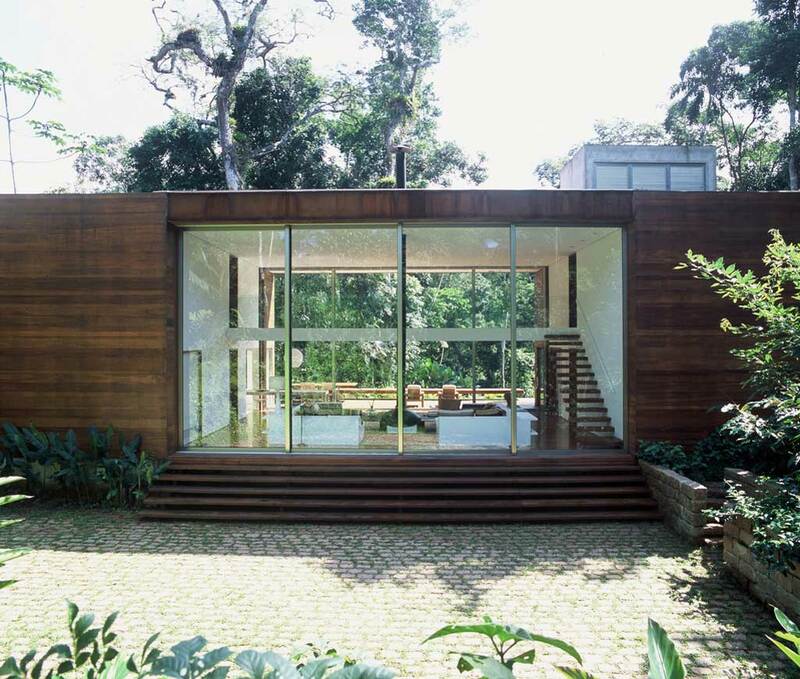 In 2005, Arthur Casas completed this 400sqm contemporary house in Iporanga, state of São Paulo, built in the middle of the Amazonian forest. 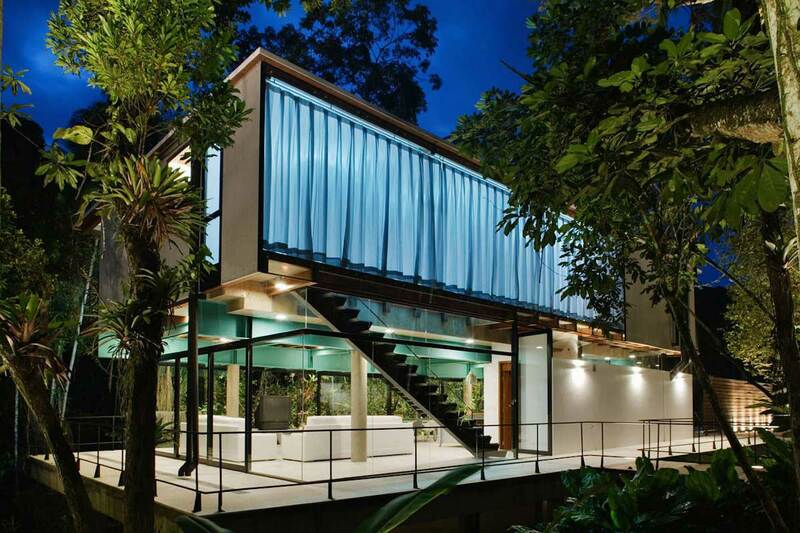 This symmetrical house consists of an open living room flanked by cubes housing private rooms. 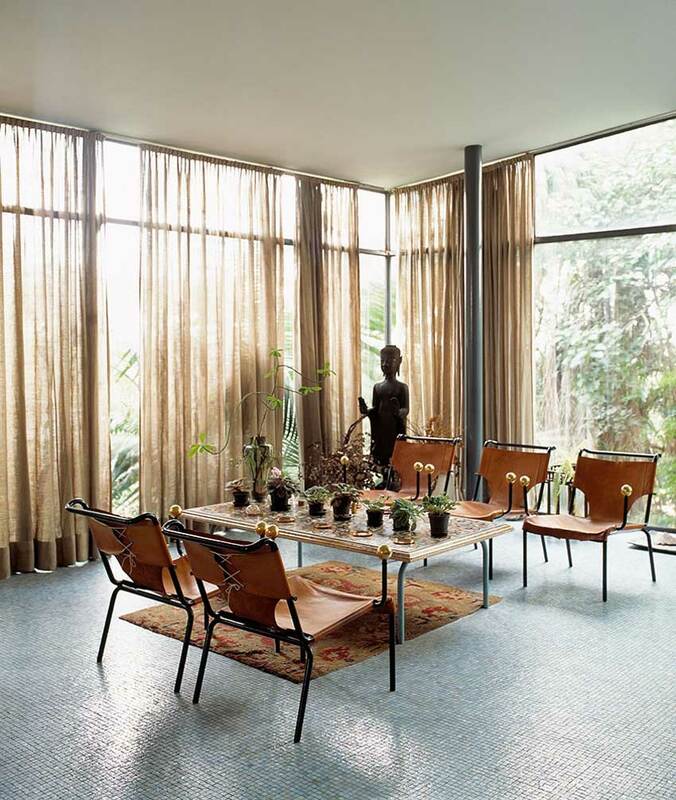 Particular emphasis was placed upon the abolition between the interior and the exterior. Images © Studio Arthur Casas. Highlights From Venice Architecture Biennale 2014. 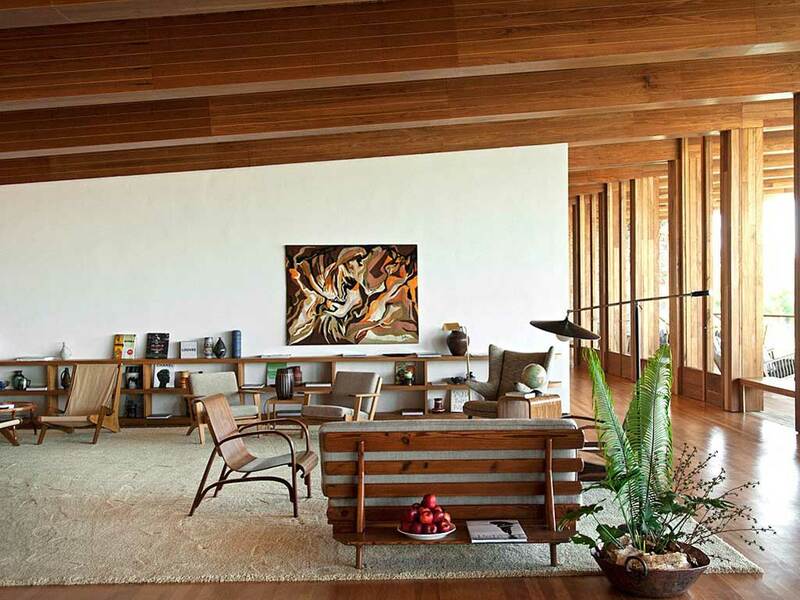 Brazil Week // Classic Brazilian Furniture Awesomeness. I just drooled all over my keyboard… bags are packed for Brazil. Wow, gorgeous houses!! My choice would be the first one!! Thank you. 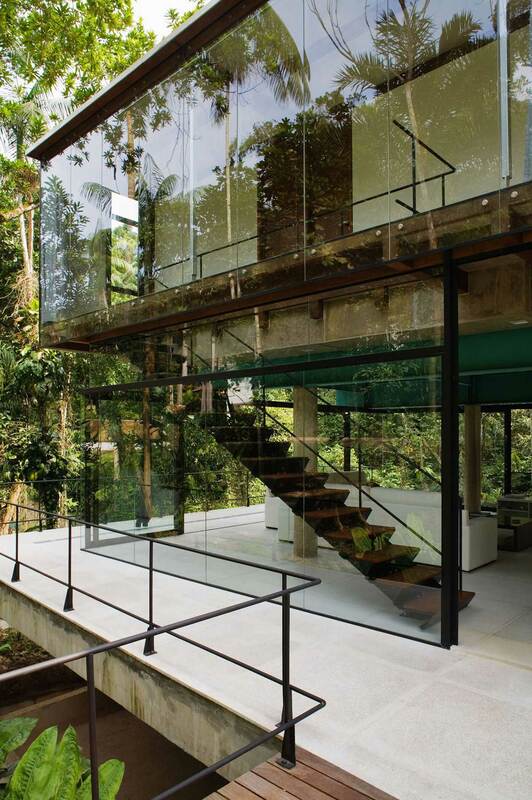 These houses evoked and inspired my imagination – as architecture should.